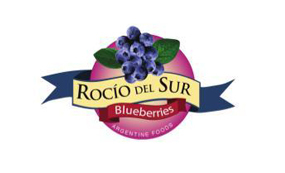 The Committee represents over 80% of Argentina’s exports and it is formed by the key blueberry exporters of this country. While the ABC provides consolidated information of the Argentine exporters, each company has its trade policies and manages their own criteria with theirs customers. From 2012, and with the aim of incorporating all the chain to solve the problems of the Argentinean industry, the main Growers Associations joined the ABC as institutional partners.